Mecurcy contamination.pdf (178.02 KB)Coos Bay Sediment Results 92-95.xls (41.5 KB)Copy of sedimentSouthCoast.xlsx (257.74 KB) Click on the above links to view evidence of the most serious challenge to the integrity of our shellfish since then. Mercury contamination levels rise in Oregon's Bays. 2013 - 2015 Sediment results Vs.. 1992 - 1995 Sediment test results. Sediment test results attached. Dear Governor Brown and Representative Gomberg, The question asked in the subject line is going to tear the heart out of the Coastal Economy. 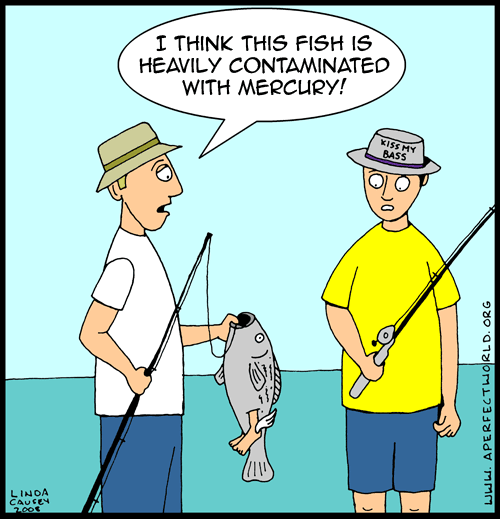 Responsibility for the rising mercury levels is yours and it is your responsibility to control the discharge of waste into State Waters. Time is running out and you are out of time to reverse this. The Job is not getting done. If you have to fire some Agency Directors then do so, but what is going on now is not inspiring the leadership qualities that you aspire too. The Trump administration EPA says regulations to reduce power plant emissions of mercury and other hazardous air pollutants are too costly and should no longer be considered legally "appropriate and necessary." The level of mercury in Oregon State Waters is rising while the State of Oregon stick their collective heads in the sand. The State refuses to test shellfish, crabs and fish for levels of contaminates and toxic substances. We cannot recommend consuming fish, clams or crabs taken from Oregon's Nearshore waters until the State can ensure that the fish, shellfish and crabs are safe to eat.